This year will be forever remembered as the year that we lost the most creative mind that Silicon Valley has ever seen, as well as one where a few rough Tech IPOs scared away potential future investors. We also said goodbye to some CEOs and tech founders, and Facebook stayed in the social networking driver’s seat. Lets get into the year that was in Silicon Valley. Many assumed that the reason for Jobs stepping down was his failing health, and unfortunately that turned out to be the case when he passed away on October 6th. As a Silicon Valley icon, Steve Jobs brought Apple back to life, which launched the iPhone 4S and iPad 2 this year, showing that hard work and determination can indeed pay off. 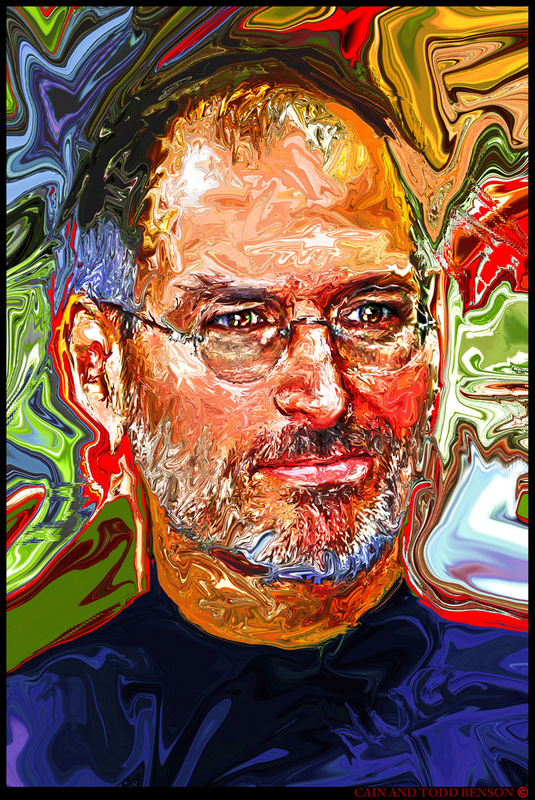 Even after his death, Jobs continued to make headlines, with his biography shattering records and topping charts. Read all about Apple’s entire 2011 in our rewind. 2011 was a big year for going public in the tech space. With much of the year being filled with rumblings about whether Facebook would go public or not, four other companies took the huge step of going for the IPO. January: LinkedIn found a way to make money, so the time came to go public. February: Pandora went from nearly being toast, to becoming to the toast of tech. 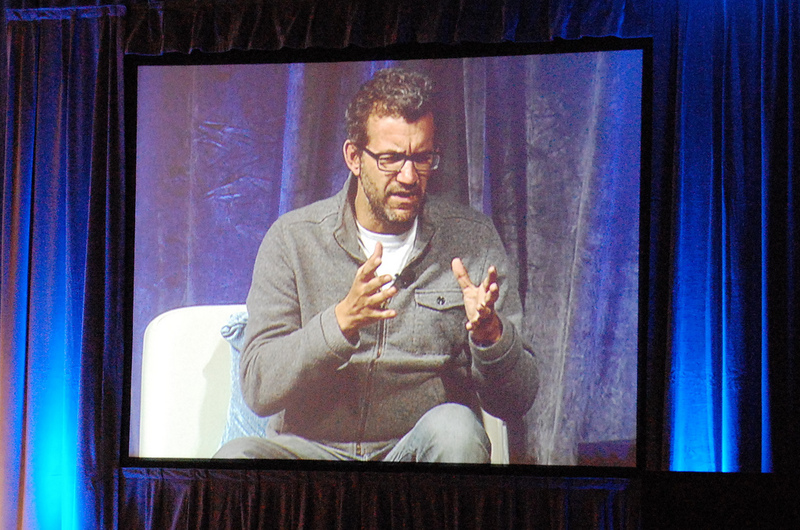 June: Groupon took the world by storm with its group buying model, but is the sizzle gone? July: Zynga relies heavily on Facebook for its revenue and game players, but that didn’t stop them from going for the IPO hailmary. Unfortunately, most of these public offerings ended up tanking, but that shouldn’t stop companies from taking the leap next year. Facebook and Yelp are the two companies to watch out for in IPO land next year. A few major notable founders and CEOs left or were booted from their positions in 2011. Some of them included companies that were synonymous with “Web 2.0”, which was the beginning of the social web. 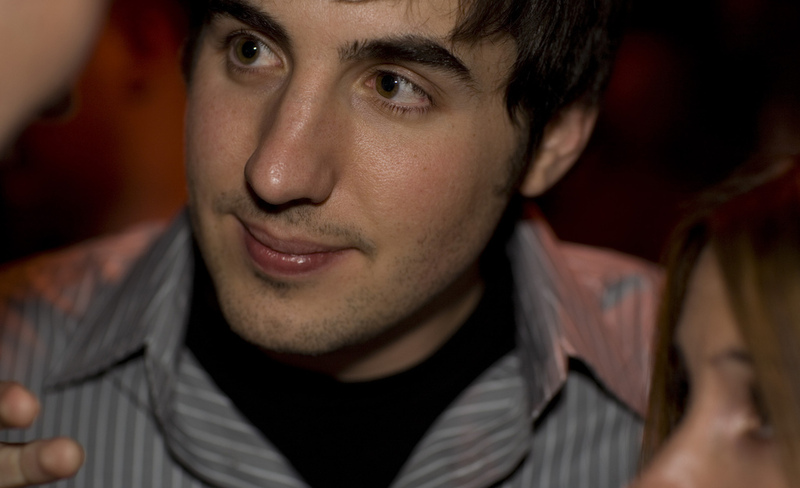 In March, Kevin Rose decided to resign from the company he started in 2004, Digg. After a short stint as CEO of the company in 2010, Rose decided to give the big goodbye to Digg this year. In many ways, Kevin Rose was a symbol of how cool it was to be an Internet entrepreneur, serving as a way more social and popular version of Mark Zuckerberg. His resignation came after an unsuccessful attempt to revive Digg’s community with a new version that everyone ended up hating. Don’t worry about Rose, he got funding for his new startup, Milk. In September, Carol Bartz was fired as CEO of Yahoo!, over the phone no less. With Yahoo! seemingly having no leadership or direction, the rest of the year was filled with speculation on when Yahoo! would sell, and who it would sell to. Some of the names thrown around? Google, Microsoft, Aol, and Alibaba. No sale yet, and don’t hold your breath in 2012. HP, which Steve Jobs had noted was “being dismembered, destroyed” fired its CEO this year, Leo Apotheker. However, Apotheker’s tenure didn’t even last a year and was replaced by former eBay CEO Meg Whitman. But it wasn’t all about high profile departures, as Twitter co-founder Jack Dorsey came back to the company in March to split time as an adviser as well as CEO of his Valley startup Square, putting 8 hour days in at both companies. The existence of a Google social network had been rumored for years, but this year we finally got to see what the company had come up with. In a huge direction change for the company, Google has decided to go all-in with social by launching Google+. In doing that, it shut down previous social failure Google Buzz. Even though Google+ shows strong growth, Facebook remained the king of social in 2011. The company told us that they had 800 million users, but what was more impressive, it had 500 million users on the site at once. Facebook didn’t stand pat amidst numerous privacy issues and launched numerous new features this year including Timeline. 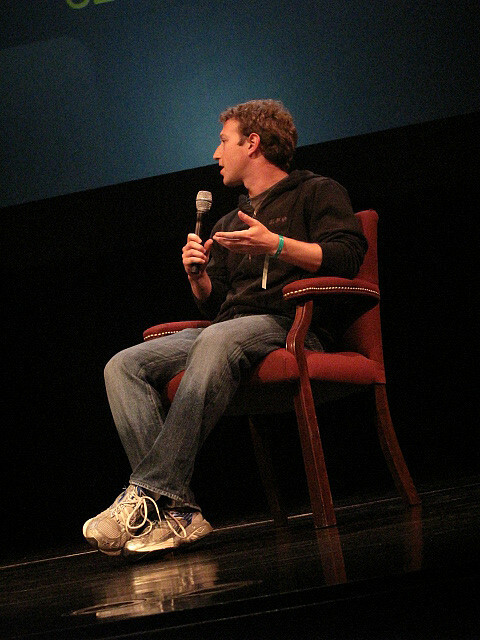 But what made Facebook the real king of Silicon Valley in 2011? The fact that it could bank 1 billion dollars in net revenue this year. Growth in users is one thing, features are another, but bringing in that type of bank puts it light-years ahead of Valley darlings like Twitter. These are the stories that in one way or another narrated the entire year of innovation in 2011 on the left coast. What were your most memorable moments in Silicon Valley this year? Share them in the comments!